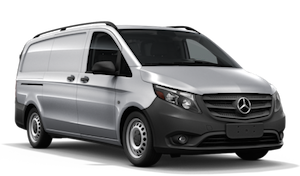 Large and small businesses shopping for a new work van should consider the new Mercedes-Benz Metris. 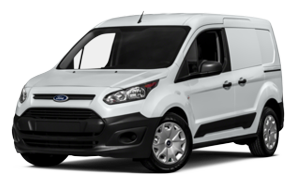 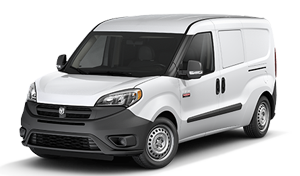 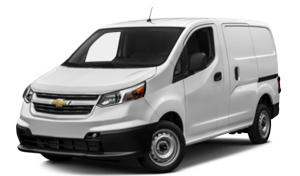 Available as either a cargo or a passenger van, the Metris is ideal for transport, construction, deliveries, and more. 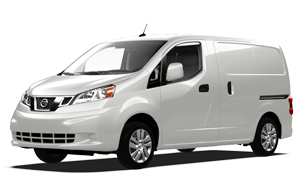 Click on one of the vehicles below to see how it stacks up against the competition.